Children are naturally curious about their surroundings and themselves. They enjoy finding out how natural phenomena happen. We stimulate and excite this curiosity as well as giving greater knowledge and understanding. 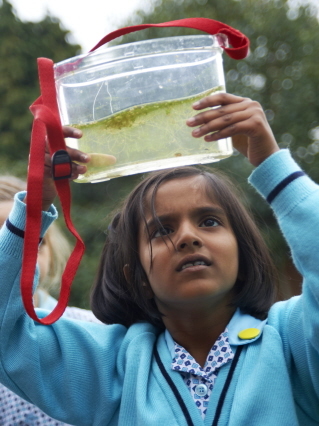 Our methods of enquiry and investigation stimulate creative thought, develop a systematic approach to problem solving and allow development of practical skills. 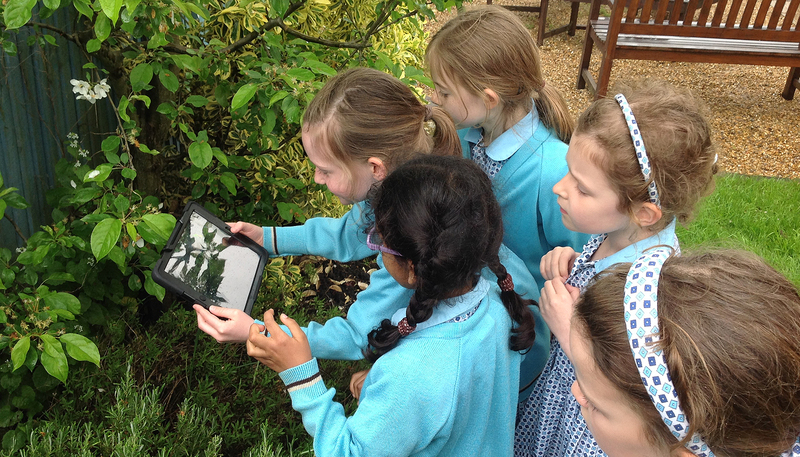 The pupils can explore scientific concepts through ‘hands on’ experimentation in our bespoke science laboratory and beautiful grounds or they can see the world through virtual apps on the iPads. We encourage the students to challenge scientific questions and discuss issues that may affect their own lives, the direction of society and the future of the world. 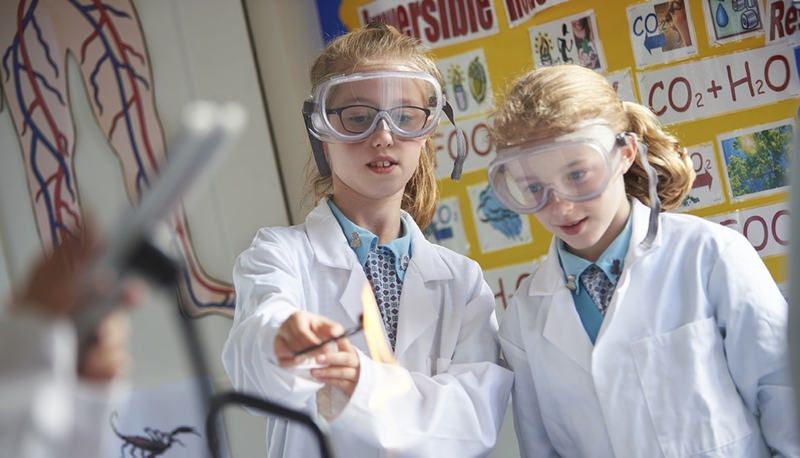 Science is a continuous process by which pupils gain knowledge and understanding of the world around them through observing, exploring, experimenting, pattern- seeking, applying and communicating. Materials - Understanding the properties and uses of rocks, metals, plastics, wood and paper. The students will become product testers to investigate the properties of various materials. Chemistry – The students will conduct experiments to fully understand the concepts of reversible/irreversible reactions, dissolving, filtering, evaporation, condensation, distillation, decanting, chromatography as well as the permeability of different soil types. Biology – Blood vessels, muscles, teeth, bones, respiration, healthy living, growing up, digestion, nutrition and essential food groups are all covered in Human Biology. The students will also learn how to classify all animal groups and study the life cycle of plants involving; germination, photosynthesis, pollination, fertilisation and seed dispersal. They will observe plants and animals in the local environment as well as growing their own plants. Physics – Understanding the concepts of air as a force, light, mirrors, the Sun, Earth and Moon, magnetism, force diagrams, gravity, density, Digital Technology, electricity and sound. The student’s will apply their knowledge of Physics in practical situations, for example in making parachutes or an electrical circuit for a dolls house.